Another impressive feature of the Panasonic LX100 is that it able to capture video in 4K video at 30 or 24 frames per second. In addition, LX100 also equipped with electronic viewfinder (with a 2.76 million-dot equivalent resolution) with an aperture ranging from a maximum of F1.7 to F2. 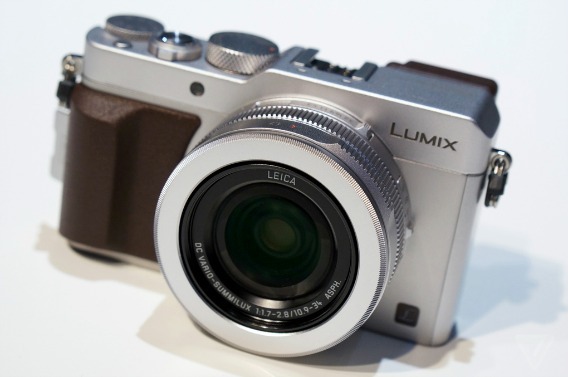 The new ultra-compact Lumix LX100 camera is slated to arrive at the end of October for around $899.